Calling all camp enthusiasts! 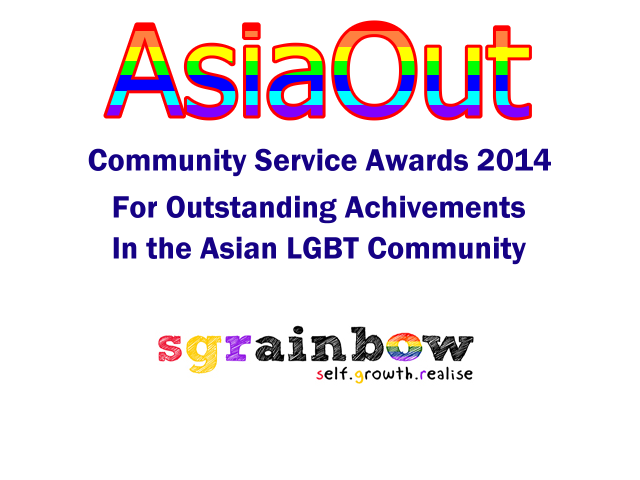 SGRainbow will be organising a GBQ Youth Camp in Dec 2015. We are looking for volunteers like you to be part of our organising committee. There are currently no positions available. If you would like to be a Group Leader for the camp, watch this space for more information in August.